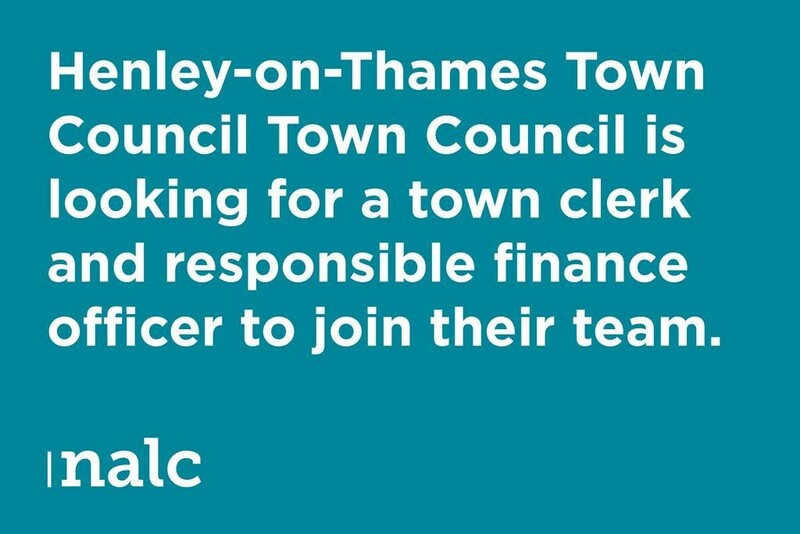 Henley-on-Thames Town Council is looking for a town clerk and responsible finance officer to join their team. Henley-on-Thames is one of the largest and busiest councils in the country. They provide a wide range of quality services including parks; recreation grounds; open spaces; sports and arts facilities; allotments; burials; moorings; car parks; a visitor information service and community buildings. The council is fortunate in having an extensive property portfolio and significant financial investments under management. They are seeking an executive leader of the highest calibre to lead our dedicated staff and to work actively with elected members. Applicants must demonstrate a track record of service; achievement and innovation.